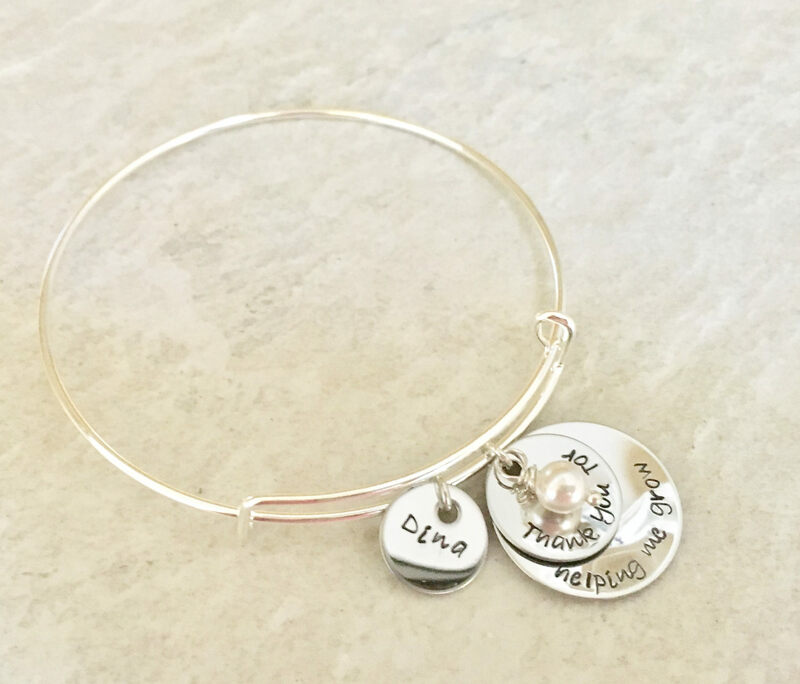 This sweet bracelet makes a great gift--especially for a special teacher! Charm says, "Thank you for helping me grow" Largest disc is 7/8", smaller disc is 5/8". You have the option to add a name charm, if you'd like. Please use the drop down menu provided to select whether you'd like to add a name charm or not. This bracelet includes the shown freshwater pearl--you have the option to swap the pearl out for a birthstone. Please use the drop down menu provided to select the color you'd like. 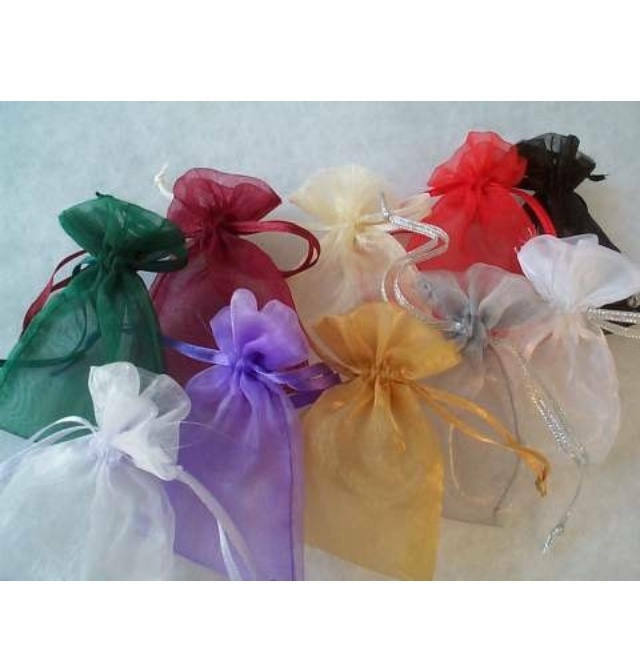 TO PERSONALIZE: Please leave the details, including the name you'd like included on your bracelet in the notes section of the check out page. If you have any questions about personalization, please do not hesitate to contact me at any time.